Welcome to veppa – a website by software developer. Here you will find downloadable free projects shared since 2002 and some ideas about business opportunities for people who is interested to start small projects and grow them to sustainable business. EKTS is a simulator for designing Electromechanical Systems. Design electromechanical systems using relays, time relays, buttons, motors, switches, basic mechanical systems, custom motor circuits using many motors. 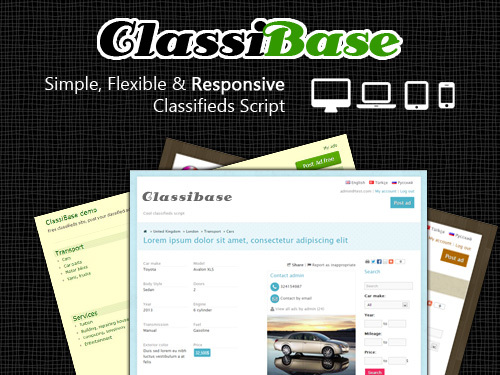 It is simple to install, manage and use classifieds script. Build community classifieds sites and earn money from advertisement or paid options like promotions, paid categories. It comes with responsive themes so that your visitor will see optimized version of your classifieds site on mobile phones, tablets and PCs. Design and test of Electromechanical Circuits theoretically. Study working principles and analyse current flow process through circuit. Ready to use motor circuits. Take print out of circuit or save as image for preparing study materials. Test circuits before applying them on the plant. 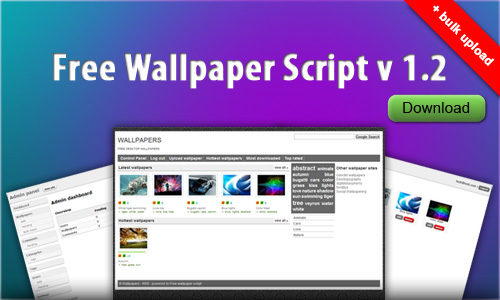 Free wallpaper script allows to create wallpaper sites. One step installation makes it easy to create wallpaper site. Each wallpaper can be commented and rated by site visitors. Also each wallpaper has download counter making it easy to order and display popular wallpapers. Free wallpaper script uses tags and categories to group wallpapers and calculate related wallpapers. We are proud to know that our work is in demand. Thank you!